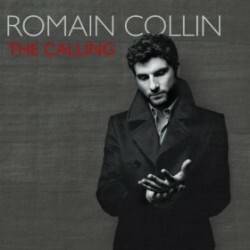 Pianist Romain Collin’s new CD is The Calling (Palmetto Records, 2012). In this interview, Collin talks about the marriage of acoustic performance and sound design on his new album; how his classical training influences his approach to sound; his compositional process and why he sometimes leaves a piece unfinished for months at a time; and the benefits of his time at the Monk Institute and in New York. Learn more at romaincollin.com. CONCERT NOTE: Collin’s New York CD release party for The Calling is at The Jazz Standard on Wednesday, April 25, 2012. Details here.